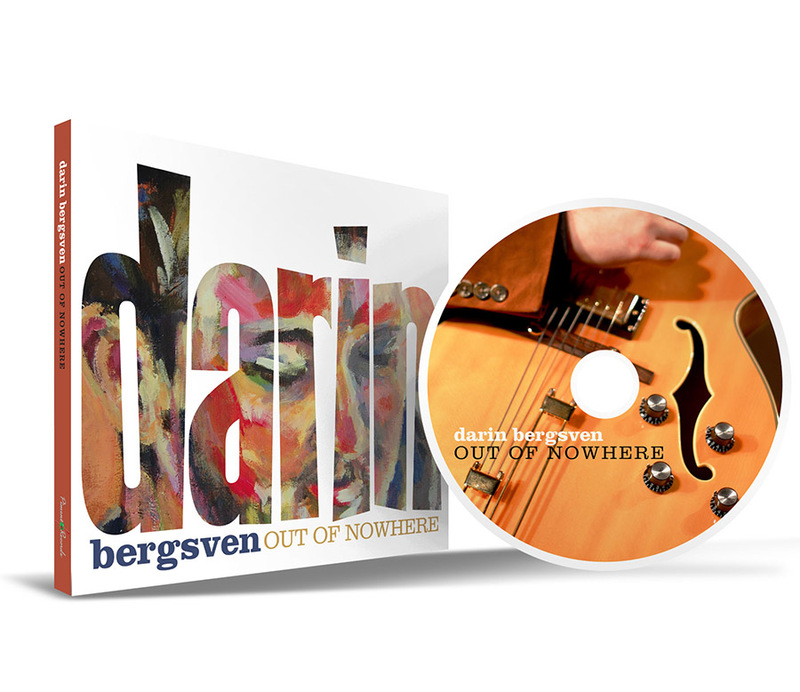 CD design for Darin Bergsven, a fantastic jazz guitarist. I also shot and edited a couple of videos with him that were lots of fun. This one was shot at Sacred Heart Music Center while Darin recorded the title track of the CD live. This one, a cover of the Pixies song Ana, was shot along Duluth’s Lakewalk and in Canal Park. It’s featured on the Visit Duluth website.